Geoscience Wales Ltd are proud to support local businesses and events with associations to GWL. is host to our monthly cluster meeting which sees individuals and business owners from numerous geological fields ‘cluster’ together to hear one of our many sought after guest speakers. The presentations are accommodated in the Royal Cambrian Academy’s gallery which is home to a programme of fine art by artists living and working in Wales. The cluster meetings are completely free and everyone is welcome to join us. See our posts for news on past and future presentations. 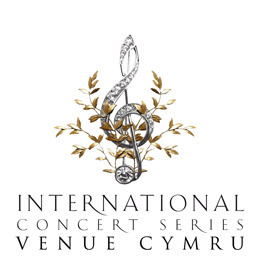 GWL is also delighted to be a sponsor of the International Concert Series at Venue Cymru, Llandudno. Associate members of GWL have the privilege to take advantage of preferential seating to any of the concerts within the Concert Series season. A programme of forthcoming concerts can be seen in our posts or by clicking on the link.